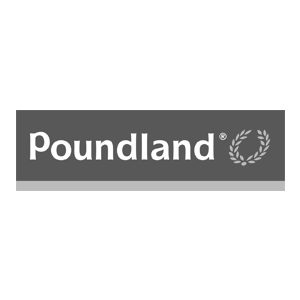 For outstanding deals visit Poundland where everything costs £1! Since the launch of Poundland in 1990, a dedicated team has delivered amazing value on top brands at one simple discounted price. You are guaranteed to find over 1000 quality brands, to satisfy your sweet tooth, decorate your home or simply stock up on all those essentials.